Katzcradul, The Producers of BACK TO EDEN and PAUL GAUTSCHI! Katzcradul Returns with: Producers of BACK TO EDEN and PAUL GAUTSCHI! Katzcradul is back! You’ll remember Katz, formerly of The Homestead Honey Hour. She’s returning for a very special interview on American Preppers Radio. 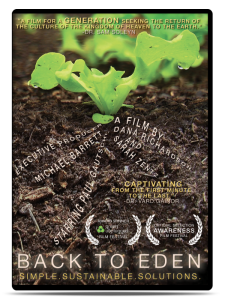 Former guests on The Homestead Honey Hour, Dana Richardson & Sarah Zentz, producers of the award winning documentary Back to Eden (2011), which tells the story of Paul Gautschi’s lifelong pursuit of growing food using simple, productive, and sustainable methods, will be her guests. Back to Eden Film has sparked a movement. 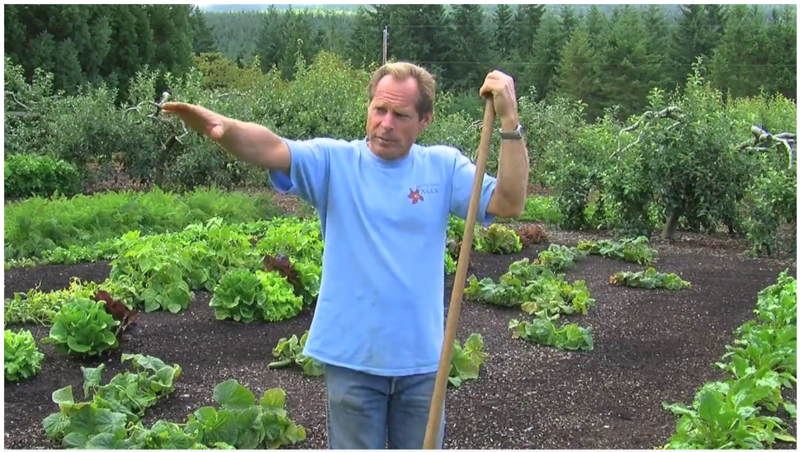 The Back to Eden method is a no-till, 90% no irrigation, no chemical fertilizers, no chemical pesticides, completely organic growing system that is capable of being implemented in diverse climates and soil conditions around the world. By mimicking the self-sustaining design of nature, Back to Eden gardening reduces watering and increases harvests while requiring minimal labor. That’s why the Back to Eden movie is so critical to share with communities around the world. It empowers people to grow their own nutritious food, increase their yields, and have food security. Currently, the documentary has been viewed by over 2.5 million viewers in 220 countries. Sarah and Dana are joining Katzcradul for this special show, because their goal is to produce a Back to Eden Multilingual DVD in 2015. The Back to Eden Multilingual DVD will be a tool to teach organic gardening, thereby feeding hungry people worldwide. They need your help! Join Katzcradul, Sarah and Dana on American Preppers Radio as they kick-off their Indiegogo crowd funder to add Closed Captions and Subtitles in 18 languages onto a Back to Eden Multilingual DVD. But that’s not all…the best part…Paul Gautschi will be joining them on the air! Join Katz and her very special friends as they talk about this incredibly important project. Join us and be a part of this very special “LIVE” show Wednesday June 24th 9:00pm/Est 8:00pm/Ct 6:00pm/Pt right here on the Listen and Chat page! If you miss the LIVE show be sure to listen to the archived show after 6/24/2015 HERE! Heirloom seeds, hybrid seeds, organic, non-organic, and (GMO). WHERE HAVE ALL THE PREPPERS GONE?